Is it possible to make wood energy sustainable now and into the future? - Spatially explicit land use modelling to predict the impacts of future demand for wood fuel energy associated with population and income growth on forest cover change, GHG emissions and socio-economic development, and test different potential management alternatives and policy scenarios. Can agricultural inputs to smallholders help reduce deforestation? How to increase food production and reduce deforestation in the tropics? Using small area estimation approach, we want to see if the use of agricultural inputs, including fertilizers and improved seeds, can help reduce deforestation. 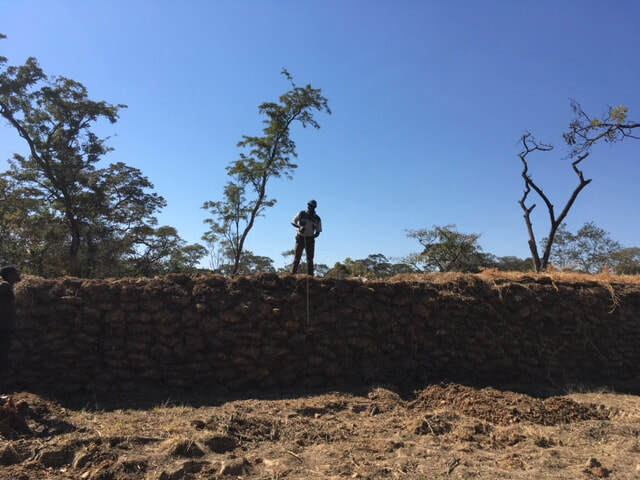 Using Zambia as a case study, we make use of agricultural housedhold surveys and national census data as well as forest cover loss and vegetation survey data. 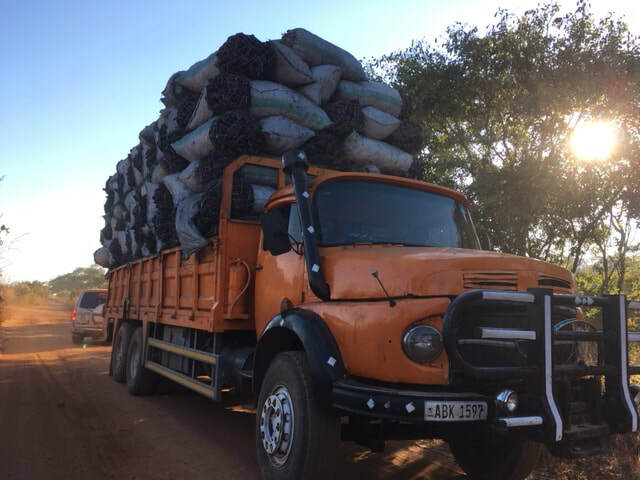 In the tropics, forests are essential to the livelihoods of billions of forest dependent people and are thus complex coupled human-natural systems. To be understood, forests and forest cover change need to be observed at different spatial and temporal scales but also through different disciplinary angles. I pursue a multidisciplinary approach to explore scientific questions through collaborations with both social and natural scientists working in different disciplines, government officials and local communities. Field measurements are an essential research component to understand vegetation conditions and change. 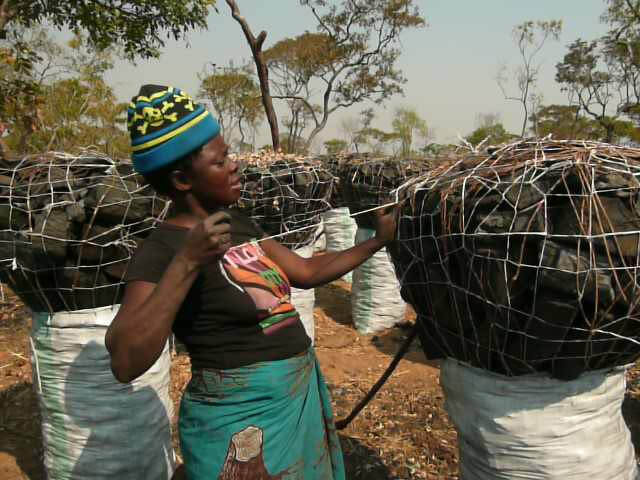 Large kiln can produce as much as 300 bags of charcoal which is sent to Lusaka, Zambia Capital city. 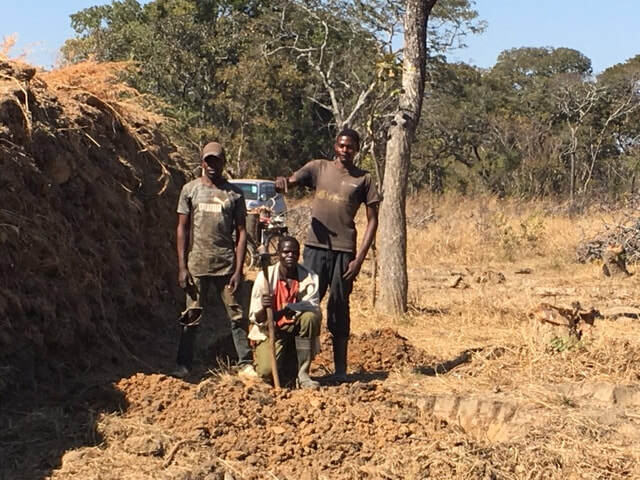 Measuring stumps after tree harvesting for charcoal making. Household survey in Panama, Bosque Protector de Palo Seco. ​I used household survey in Panama and in the DRC. ​I trained a team of local surveyors to assist with the research. In the DRC, we applied the survey with Open Data Kit on e-tablets. 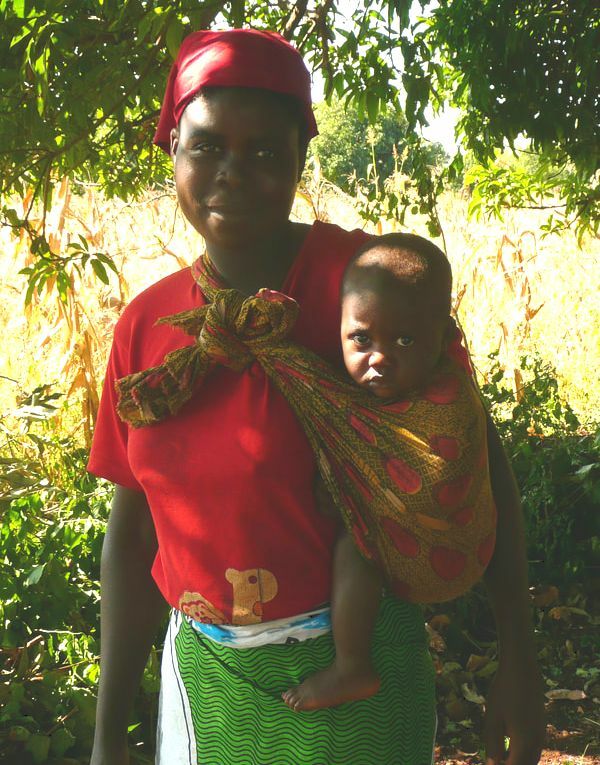 Household survey in a REDD+ pilot project in the Democratic Republic of Congo. Working with indigenous and other forest-dependent people, I have adopted participatory methods and approaches as effective tools to harness local knowledge to address scientific questions and bridge the gaps in knowledge systems. ​analysis using pebble scoring - Comarca Ngäbe-Buglé.